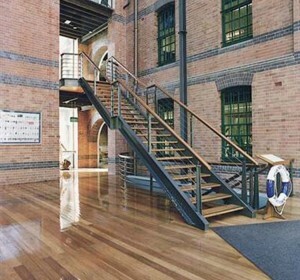 Citta Property Group developed and completed Workplace 6 in Pyrmont, Sydney in 2008. 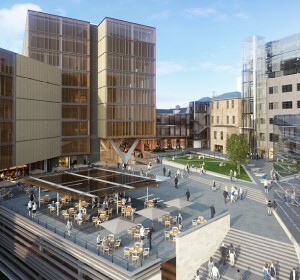 The project was the last remaining site (Site 6) in the coveted Darling Island precinct. 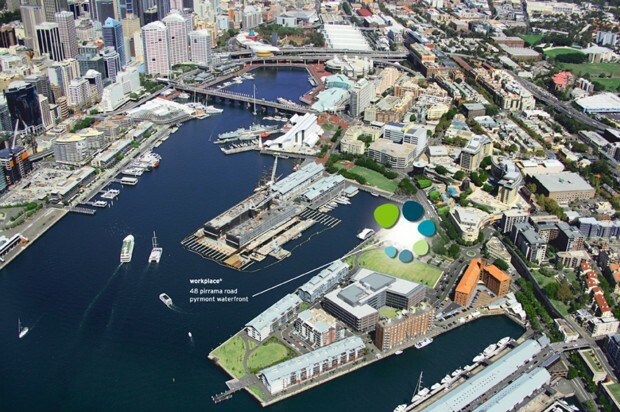 The project was secured after a hotly contested tender process when The Sydney Harbour Foreshore Authority announced in November 2006 that the Citta Property Group was the successful bidder for the development of the Pirrama Road gateway site. Citta’s ability to demonstrate how a six star rating would be achieved while maintaining superior returns was central to securing the opportunity. The building was the very first 6 Star Green Star building in NSW, and only the third in Australia setting a new benchmark for green-design. 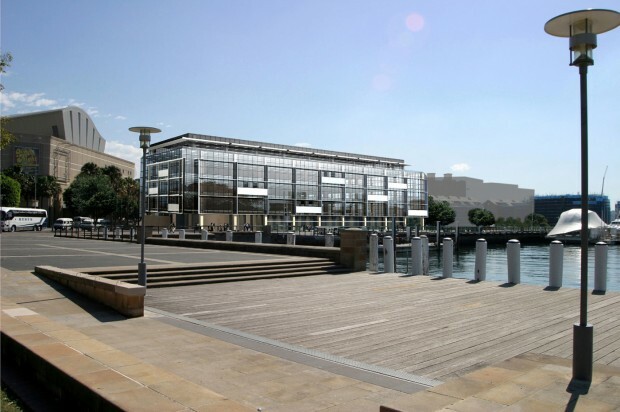 The new building was constructed by Buildcorp, who represented the next stage of development for this growing Pyrmont precinct. 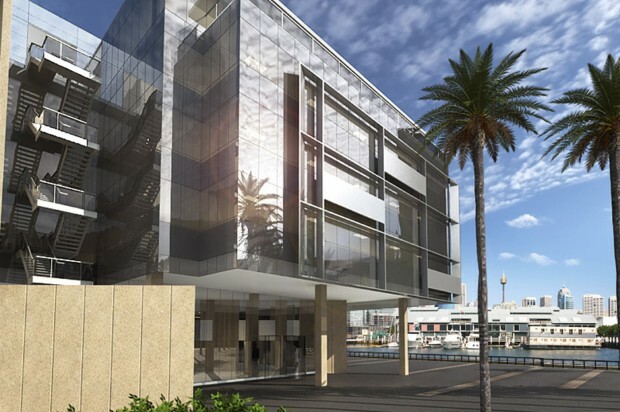 The waterfront site, now completed, houses a 6 level office building of approximately 18,000m2. 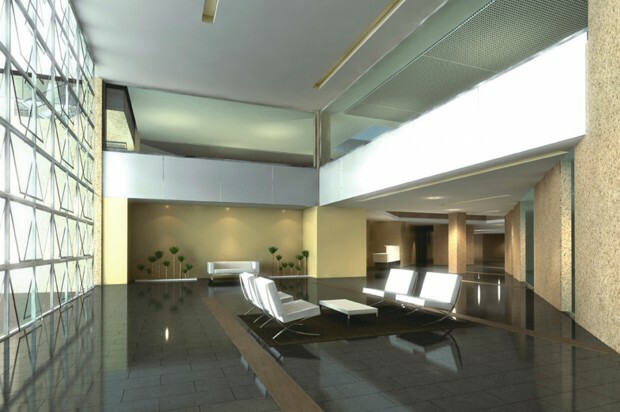 The building is made up of five commercial office levels, with floor plates of up to 3,500m2, a ground floor office and retail space and a single level basement level with parking for 135 cars. 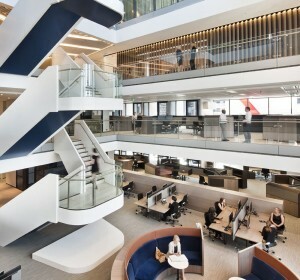 The completed building was presold to The GPT Group who attracted a range of tenants due to the development’s combination of these features and the building’s close proximity to the Sydney CBD.